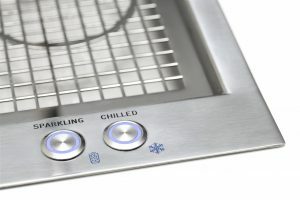 Leading manufacturer and supplier of sustainable filtered water systems, EauVation, has pioneered a ground-breaking new water system that automatically – and simultaneously – sterilises, fills and delivers multiple bottles of freshly purified, chilled, still or sparkling water…. Marketing Manager, Adam Lenton, explains: “The HydeauBar is so simple to use, the all-in-one unit has the bottle wash element and bottle filling element alongside each other working simultaneously, and so there is no need to wash the bottles independently. EauVation’s HydreauBar takes away all the hassle, and saves both time and resource. “There is nothing else like it on the market and we are already getting significant interest from larger sites where this innovation is set to deliver real benefits in terms of efficiencies and savings”. 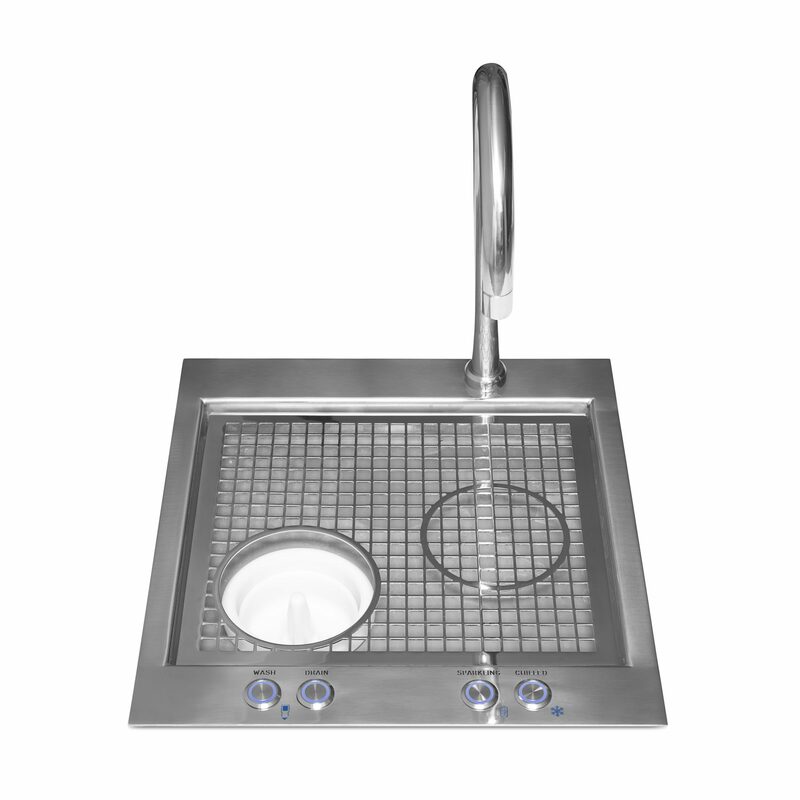 Made exclusively in the UK, the HydreauBar comes in free standing and an under counter system and fits into any standard kitchen design. “We believe this system is set to revolutionise use of water in high volume establishments. 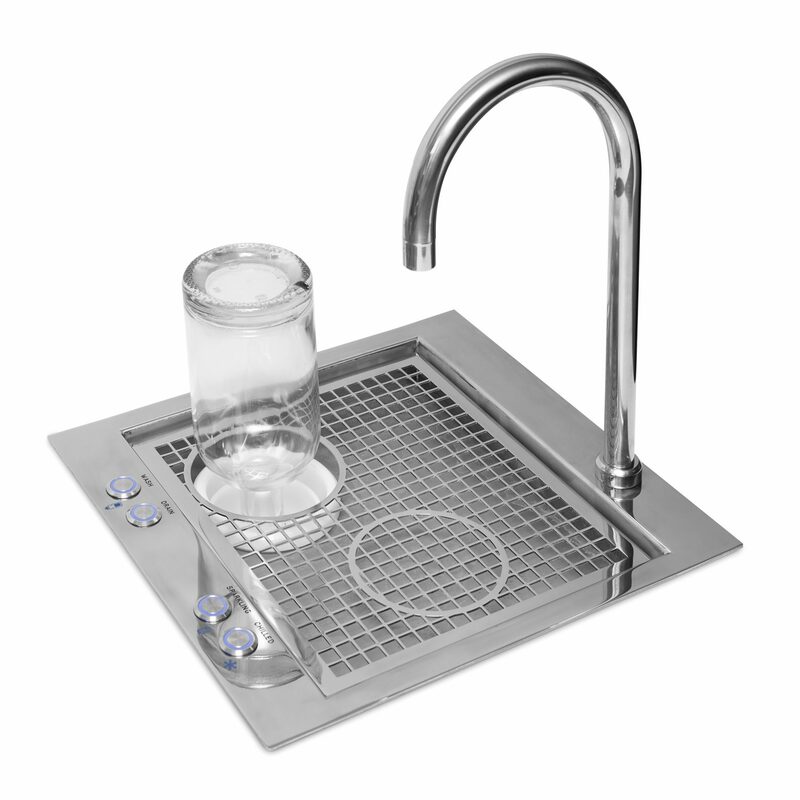 The free standing system has two wash and two refill elements and the under counter system has one wash and one refill element. The HydreauBar has been developed so it can individually recognise bottles too – filling each accordingly and fully complying with Weights & Measures Regulations. For example, a set of 108 EauVation bottles comes free with each station and these can be personally branded to support signature marketing. 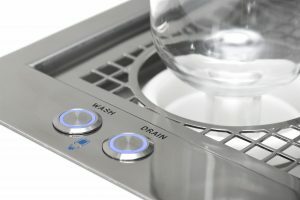 Lenton says that the system is surprisingly versatile and can be fully integrated into a kitchen to deliver fantastic benefits, across multiple applications where water is pivotal to the guest experience. * HydreauBar has been assessed for its carbon footprint by Best Foot Forward, a report commissioned by The House of Commons. This independent assessment rated HydreauBar 95% lower in its carbon footprint than all bottled water brands. Another added benefit and cost saving too is the opportunity for no/low cost staff refreshments and the need for less cordials/coffee/tea due to the water’s enhanced flavour. For more information, go to the EauVation website www.eauvation.co.uk/product/hydreaubar/ call 0844 225 9250 or email [email protected].